The New Turbonetics / Precision Turbo is designed to be a straight bolt on turbo without the issue associated to GTX or EFR upgrades. The Pumaspeed Workshop team are ready to fit the Focus RS MK3 TurboNetics Hybrid Turbocharger and Fitting Kit in our Head Office located here. We estimate the labour time to be approximately 5.00 hour(s) costing £390.00 inc VAT. Therefore making parts and labour a total cost £2,989.00 (inc. VAT). 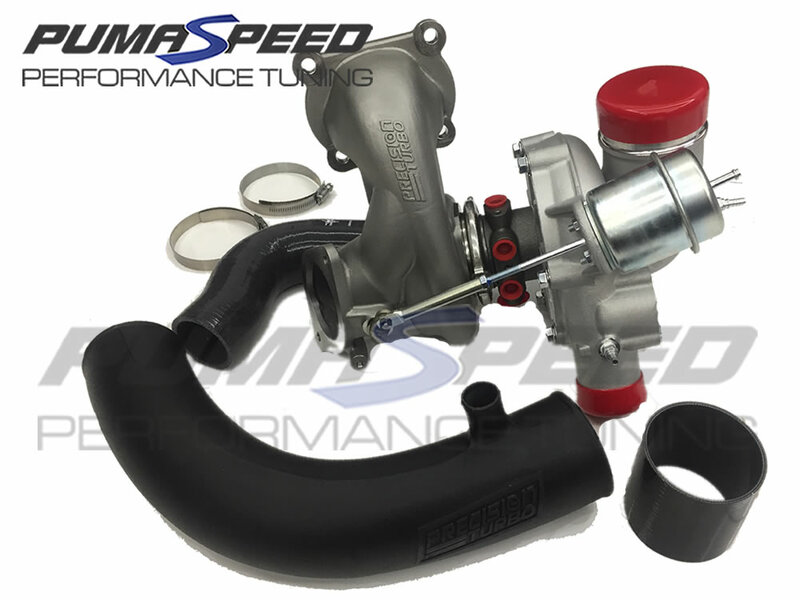 Pumaspeed have a specialist distribution team that can dispatch the Focus RS MK3 TurboNetics Hybrid Turbocharger and Fitting Kit to any destination worldwide.